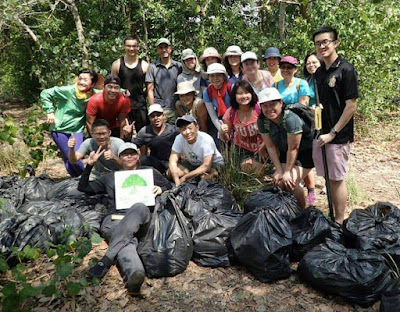 Thanks to Sungei Buloh for putting together a great series of talks by experts. And allowing us to share about R.U.M. too at this gathering. 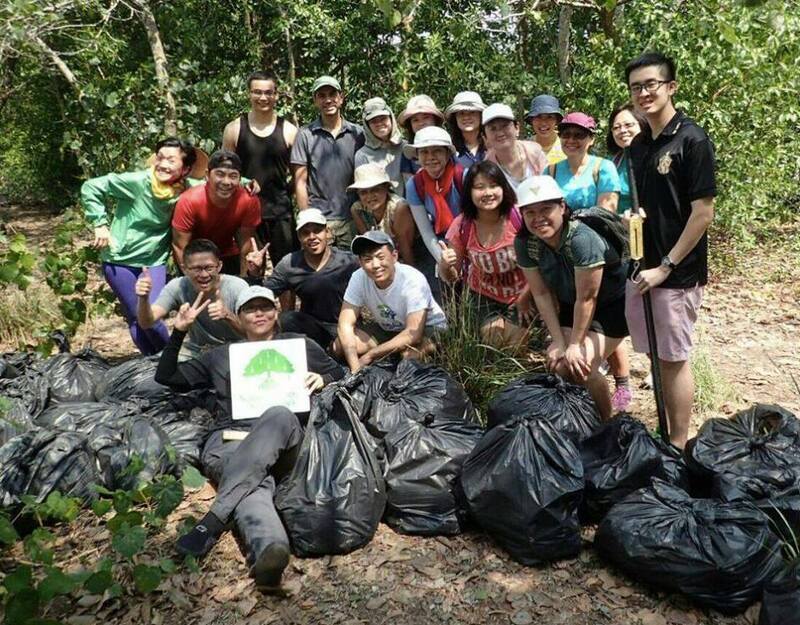 Thanks to Lisa Lim and team from Nature Society (Singapore) for organising another cleanup at R.U.M. site 1.